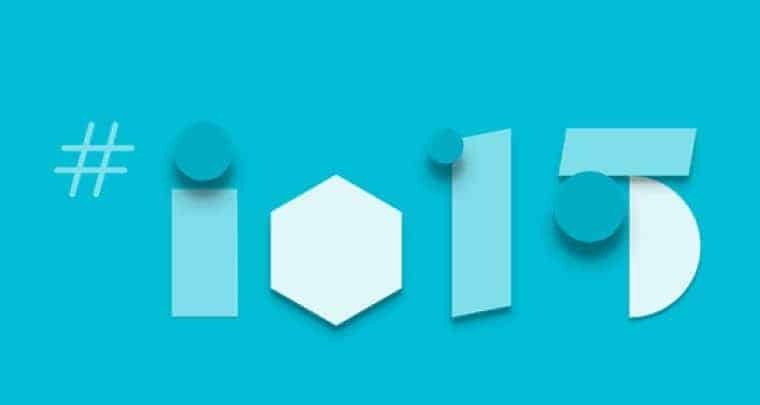 Here is the official way to Watch Google I/O 2015 live stream and we’ve added the Google Developers Social feed too. Earlier we have posted what to expect in this year developers conference, in short I am going to explain the same here. Android ‘M” ( It may be Android 5.2 or the new Android 6)- Milkshake, Marshmallow ? Previous articleGaana.com database exploit: A single hacker behind it or an organized hack?